Luke, James, Scott, and Nathan from the indie rock four-piece, Echo Chamber. [Left to right]. James, Luke, Nathan, and Scott are in the infectiously energetic indie rock band, Echo Chamber. 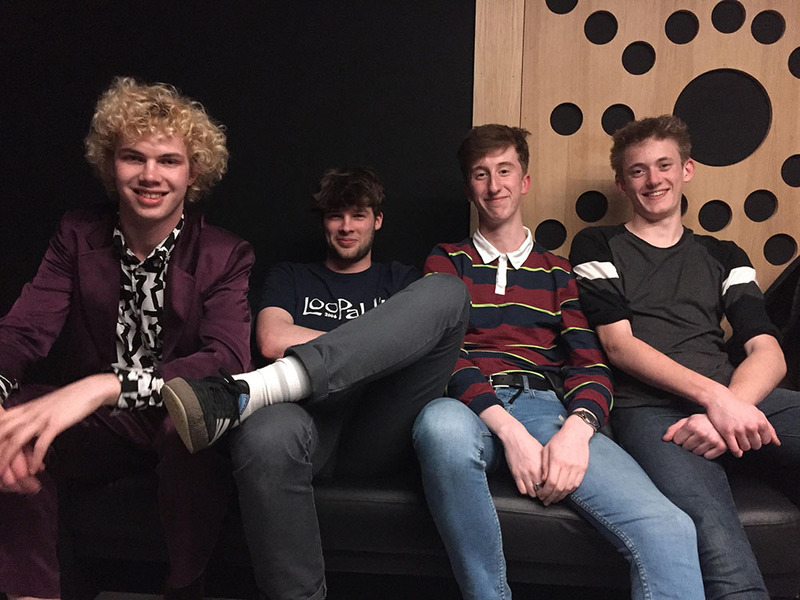 While juggling their A-level studies, the four-piece from both Devon and Cornwall, are pushing to emerge within a South West music scene which lacks medium-sized venues and encourages covers gigs over promoting original material from up-and-coming bands. I asked them what needs to change for new acts, like themselves, to flourish and be heard.